Moviewall - Movie Posters, Wallpapers & Trailers. : Wedding Daze. 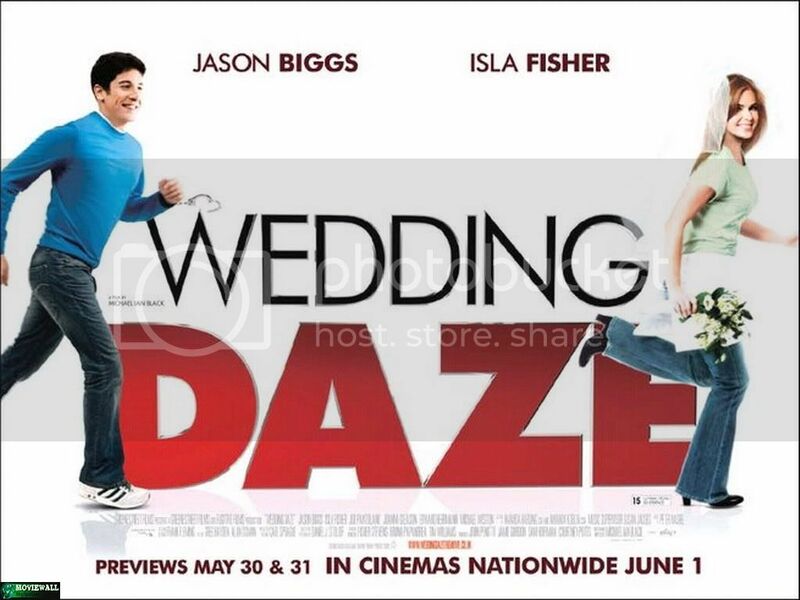 After losing the woman of his dreams, Anderson (Jason Biggs) is convinced he'll never fall in love again. But at the urging of his best friend, he spontaneously proposes to an unsatisfied waitress named Katie (Isla Fisher) who has love issues of her own, and an innocent dare looks like it may evolve into the kind of love that both have been looking for all along. 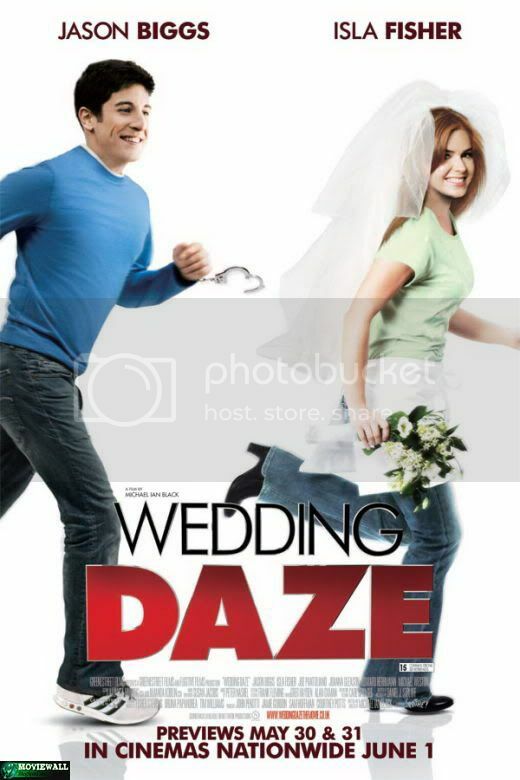 Movie Title: Wedding Daze / The Pleasure of Your Company. Starring: Jason Biggs, Isla Fisher, Joe Pantoliano, Mark Consuelos, Chris Diamantopoulos. Release Date: June 1st, 2007.